Dong Family Intensive Camp which was held in Kaneohe, Hawaii in July, 1993. His push hands partner was his son Alex. For a complete listing of classes, workshops, and camps by Alex Dong click here. 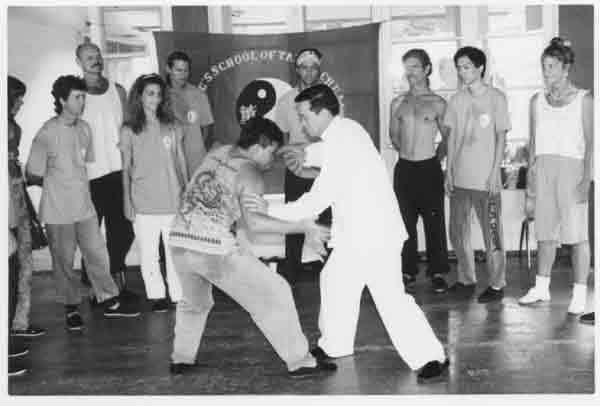 For a complete listing of classes, workshops, and camps by Dong Zeng Chen click here.